It was serendipitous that I met Tanya Hawkes, founder of Therapi Honey Skincare, at the Credo Beauty Los Angeles store opening in February of this year. 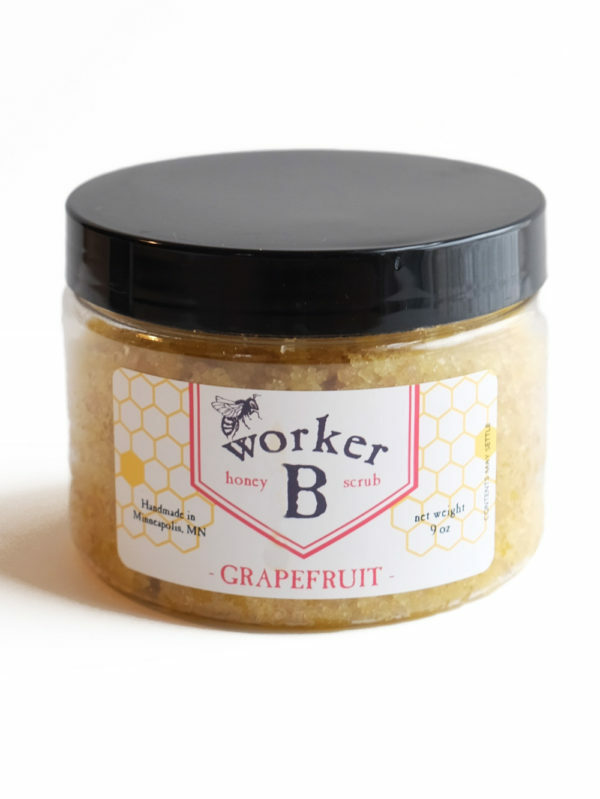 My skin was dry, irritated, itchy and rough looking (and still is), and her skincare uses the best ingredient (IMO) for all of the above – honey. Now, I’ve used honey products before, like The History of Whoo Honey Ginseng Sleeping Mask and honestly, I am not sure why I ever stopped?! My skin is parched and withered during the Los Angeles winters, and I pretty much the summers too. It’s just dry all of the time. I blame the round of Accutane I had when I was twenty and did not need! If you’re out there thinking about getting Accutane, I say, don’t do it! Try to find a natural way to combat your acne so you aren’t dealing with super dry skin later in life. I feel like it dried me out because my skin can’t hold onto moisture to save its life. My morning and evenings are all about constantly layering on products. When my skin is dry it gets angry and breaks out, itches, feels irritated, gets red, looks inflamed, makes the hyper pigmentation more apparent. It’s a total nightmare. But when it’s properly hydrated and borderline greasy, it’s in heaven. Gel cleansers and soft foams are friends. Oil cleansers that strip oil are foes. So, for you similarly sensitive skinned beauties dealing with dryness like me, I suggest you try products with honey, beeswax and/or propolis. All soothing, calming, nourishing and ultra moisturizing. Honey is naturally antibacterial, anti fungal and anti-inflammatory. Yes, yes and YES! See below for a few products I’ve been testing recently that have these bee-licious ingredients (Too much of a dad joke? lol). Not so great for: Washing makeup off. The product description says that it’s “lightly foaming” but it doesn’t really foam at all. I suggest using this cleanser on bare skin and using a makeup remover first. Why I love it: My skin is SO sensitive. Oil cleansers which say they’re extra gentle actually strip my skin of moisture. I’ve found that this gel cleanser doesn’t disrupt the pH balance and is all I need for an AM and PM cleanse when I’m not wearing makeup. Great for: Prepping the skin for moisture before your apply your serums and creams, and misting throughout the day for a hydration boost. And I love this mist for setting makeup. The spray nozzle disperses an even, thick, light mist perfect for setting powder. Why I love it: Again, I have dry skin, but I also have to deal with breakouts from time to time. This toner soothes with lavender, prevents breakouts with antibacterial witchhazel while also hydrating. Not so great for: Daytime use, unless you’re blogging at home in your pajamas. It’s thick and you probably don’t want your co-workers wondering why you’re looking so, greasy. Not a good look. Why I love it: I haven’t yet invested in silk pillowcases (I need to, I know! ), so I can feel my cotton pillowcase sucking up and robbing my skin of all the luxurious serums I apply every night (not to mention expensive). This rich salve with Manuka honey goes on thick, but keeps everything in place. I even wake up the next morning with a little stickiness still there! This makes sure my skin doesn’t dry out at night and my pillow doesn’t absorb all of my products. I’ve noticed my skin each morning looks really glow-y and dewy from all of the locked in hydration. Great for: Daytime and nighttime use to give your skin the moisture it needs. Use it year round if you’re dry or in the wintertime if you’re normal or combo. Not so great for: Extra dry skin. 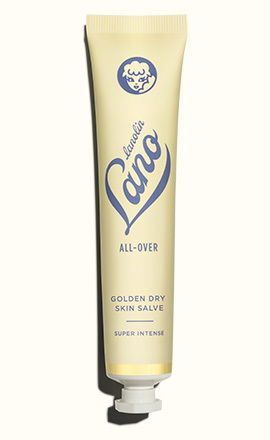 I use this during the day, but I really need to layer beyond this for a moisture boost. You could use this alone if your skin is combo or normal. Why I love it: I like to spray heavily my face with mist and then massage a little pea size of this balm in for daytime moisture. 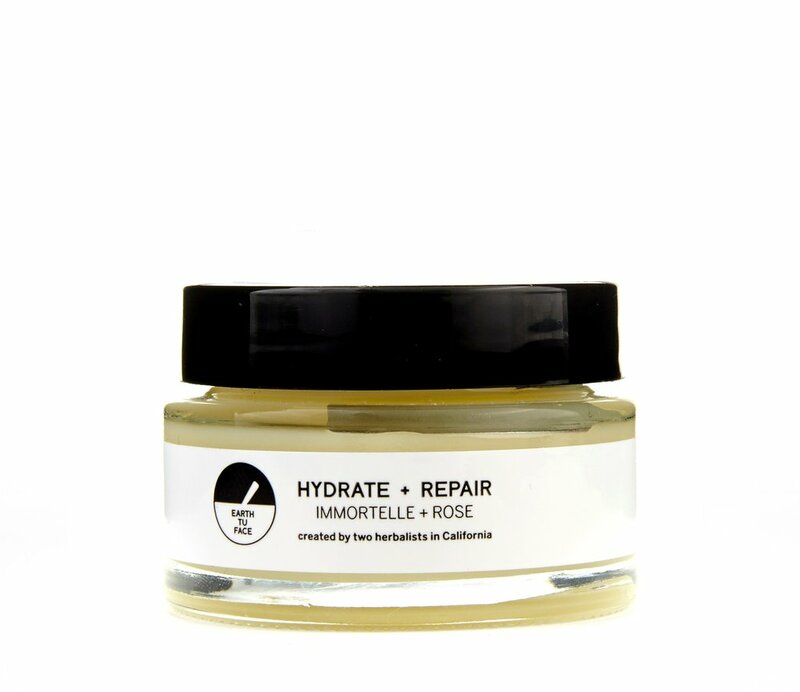 It feels soothing and hydrating and everything gets locked in with the beeswax. I love that this line is completely organic. Why I love it: I love this dry scrub. Most scrubs come in heavy oils, but this feels like wet sand and smells sweet and citrusy. It has so much good stuff in it – jojoba oil, rosehip oil and propolis – I’m just giddy over it. I use it every other day and it’s helped with the little dry bumps on the back of my arms.